Get the best out of your IT strategy and infrastructure by implementing open source technologies. Simplify your IT management, reduce costs effectively, and access a wide ecosystem of IT experts communities, to help you grow your business! Our open and collaborative ecosystem connects partners, customers and contributors (IT experts), to build secure, flexible and innovative solutions all together. Through our Partnership Programs, we have been able to extend our knowledge and expertise to a great variety of international industries and organizations, such as Government, IT and Telecommunication, and Private companies. Why Open Source Software? How? With Ease and Support! Open Source Technology is part of the Sharing Economy, based on the redistribution, sharing and reuse of products in order to provide optimized resources and tools to anyone. Why build a software for internal use with individual ownership that limits your growth? Nowadays, it is possible to create solutions in a faster and better way through Open Source Communities and Experts that are eager to continuously participate in innovation projects. Open Source Technologies: Yes, but with ease and support! What can we do with a genius technology that does not include any support? Teclib’ works on a global project, and our goal is to provide the most suitable and reliable products based on Open Source technologies. As we trust in the power, methodologies and the meritocracy of Open Source Communities, we chose to accompany them with support and training packs for Business purposes. Our mission is to guarantee that everyone has equal rights to the applications, so that anyone can analyse the source code of each open source product, integrate and test it, add self-developed improvements, and share insights. 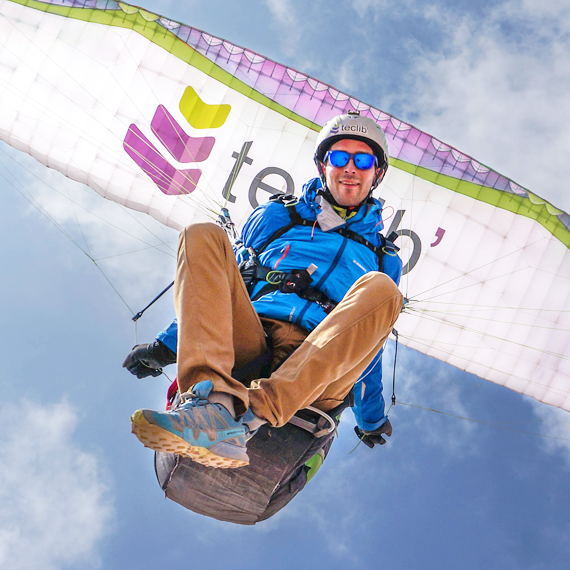 By collaborating in Teclib’ open-source projects, you will accelerate innovation, leverage technology and contribute to the development and creation of comprehensive solutions. As an Open Source Software Editor, Teclib’ is aware of the actual ecological challenges and tries its best to be an active actor in Green Computing. We endeavor to deliver to our Partners, a Technology that respects our environment. First of all, our employees work through Virtual and Autonomous Desktops (VDI). Those virtual machines allow Teclib’ to reduce by 50% power consumption compared to the use of classical physical desktop computers. Furthermore, we supply our offices with long lasting equipment and we try to diminish consumables to a minimum. Our collaborators are concerned about creating a sustainable workplace environment and help Teclib’ avoiding energy consumption excess or unnecessary waste, on a daily basis. Within our offices, we had the initiative to limit paper impressions by inciting the dematerialization of the documents used internally and also distributed to our Partners. We also restrict the plastic use within our offices, by providing our collaborators and visitors with glass and cup bottles instead of plastic containers. During the past years, Teclib’ decided to decentralize its activities from its head office based in Paris, and opened several offices across France and in Spain. By that mean, Teclib’ stimulates local development and reduces drastically CO2 emissions by having less long distance traveling. Furthermore, in order to lower CO2 emissions, our Teclib’s experts travel by train rather than by car to visit one of our offices or to go a Partner’s (our company does not own any corporate cars). As part of our ecological mission, we are also proud to offer our Partners virtual training sessions and online assistance to remotely train or assist them at any stage. 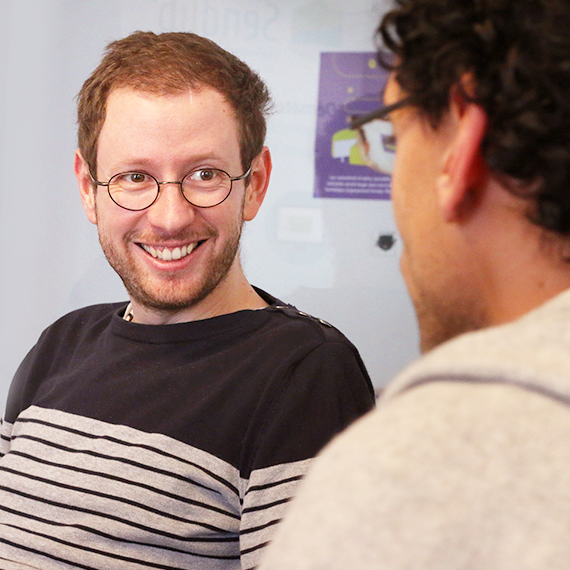 Our open source solutions are reflecting our company culture, CSR and ecology awareness. It is our responsibility to commit our corporate decisions to our society, the environment and our collaborators. Teclib’ is engaged in contributing to local economic, ecological protection, social development and employee empowerment. As a player in share economy, we highly encourage collaborative work within our community of Partners, employees and open source experts. You have a special request? You need technical support? You want more information about our Partnership Programs? You can contact our Engineers and Sales teams directly by phone or by sending us an email.